What type of photography are you requesting? 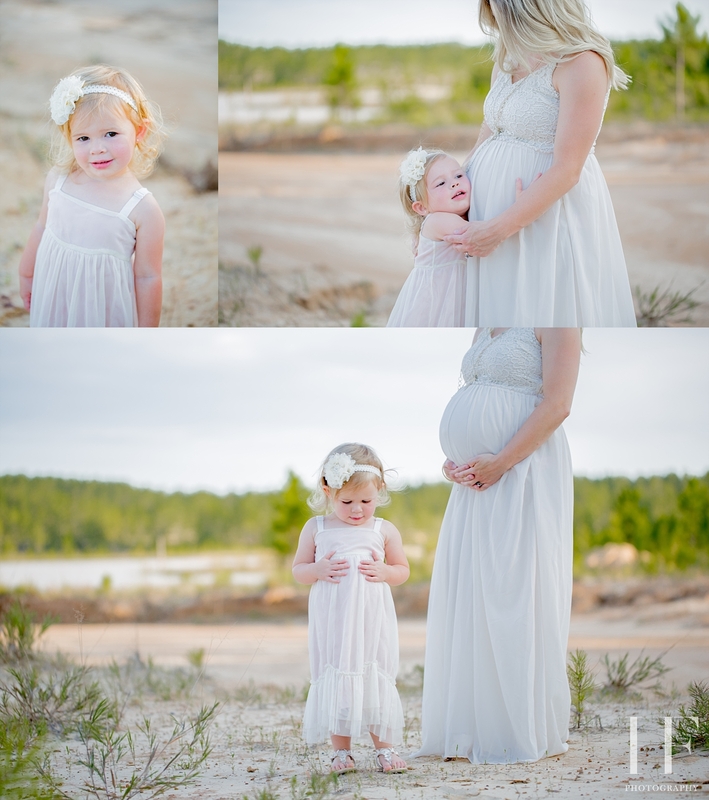 I shot the Greene family maternity session a few weeks ago near their home in Dry Creek, LA. Sweet Ava was running fever but she still managed to be super sweet and smile for a few photos for me. Mom was a trooper and braved the unknown in the waters to get these amazing photos. There may or may not be some really great outtakes from when a fish nibble on her foot….lol. The awesome head pieces were made by my friends at Twisted Stems in Westlake, La. I figured I would get the blog up of these images since baby Eli made his arrival late Friday night (those images coming soon). Posted in Maternity,You're having a baby!